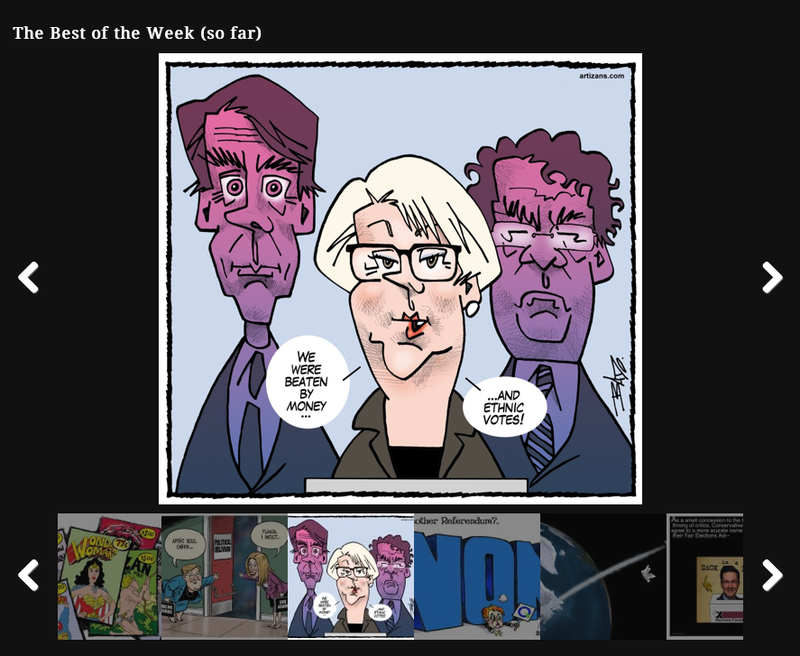 My cartoon in today's edition of Le Droit was reprinted on the National Newswatch website. 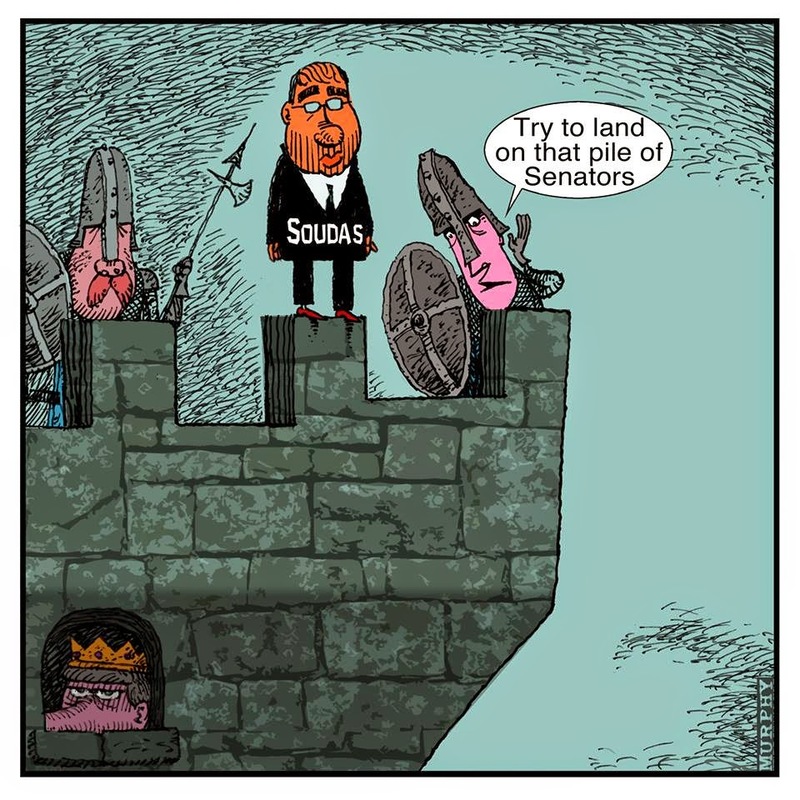 Tuesday's cartoon in Le Droit was reprinted on the iPolitics website. 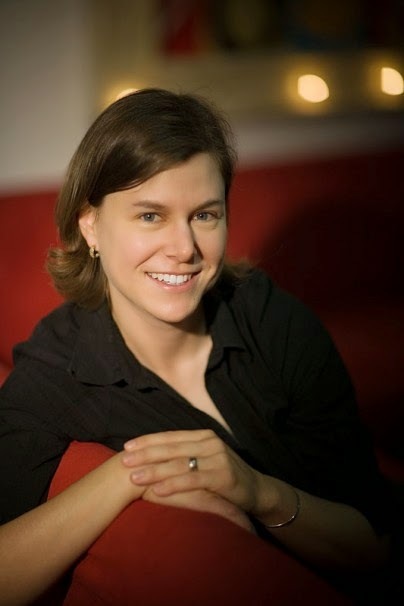 Jen Sorensen, cartoonist for the Austin Chronicle and other US papers, has become the first woman to win the coveted Herblock Prize for editorial cartooning. 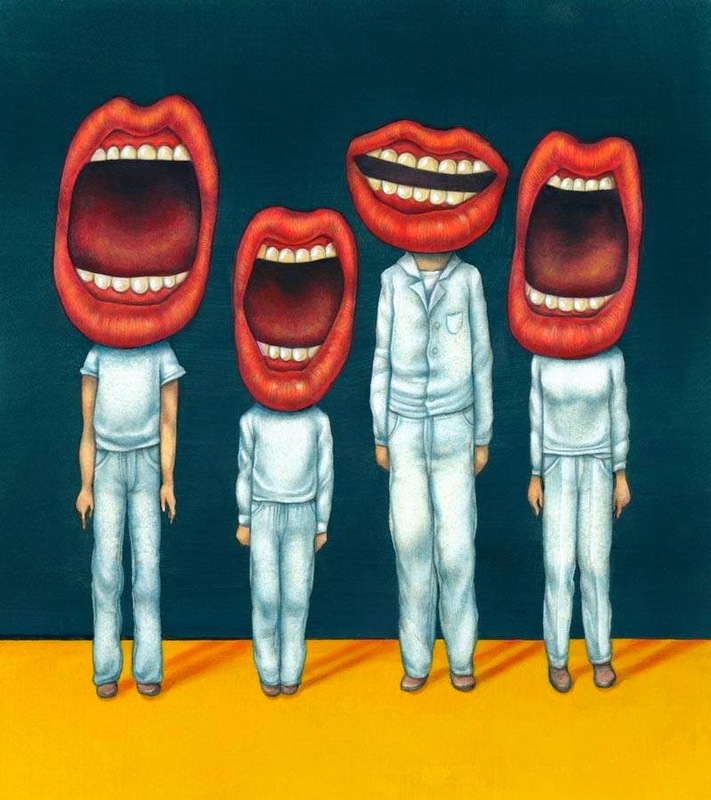 The annual award was created to recognise editorial cartooning as an essential vehicle for freedom of speech and the right of expression. 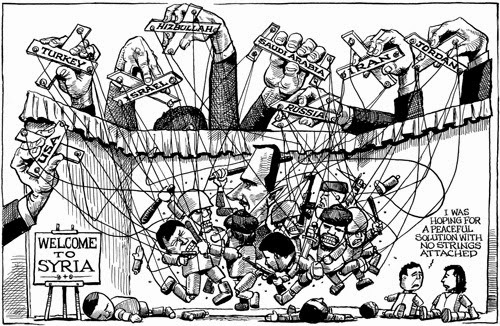 By its nature and scope, World Press Cartoon is an event whose viability depends on the combination of multiple supports and sponsorship. 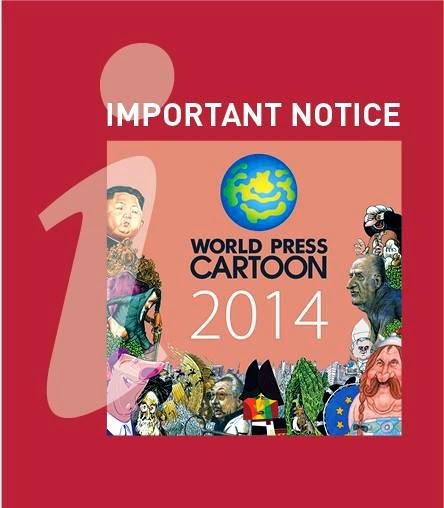 The natural main sponsor is the city that welcomes and associates its name to World Press Cartoon. This was the path that World Press Cartoon and Sintra followed together for the last 9 years, making Sintra the international capital of humour drawings in the press. 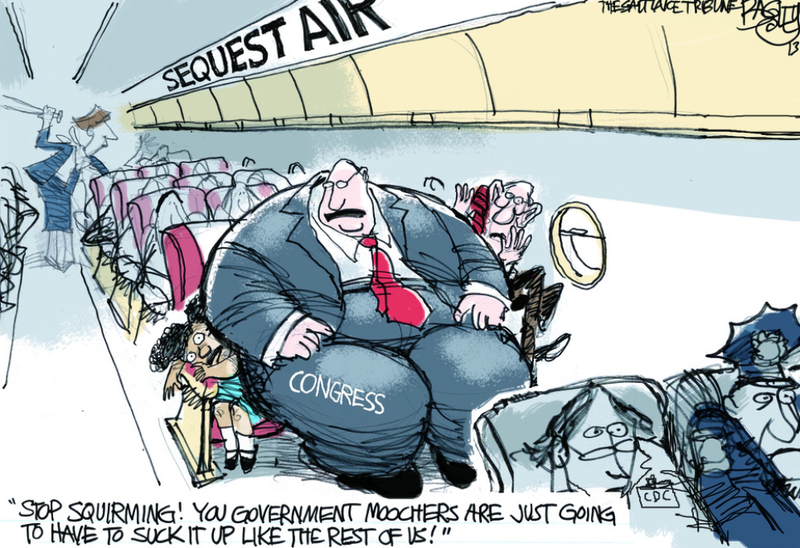 Kevin Kallaugher (Kal) has been named the winner of The 2014 Thomas Nast Award. The award is presented by the Overseas Press Club of America every year for excellence in cartoons on international affairs. The presentation ceremony, the 75th celebration of the awards, took place last night at a black tie gala in New York. You can view his submission portfolio and the citation of the judges here. Link to the overall award story and view other category winners here. 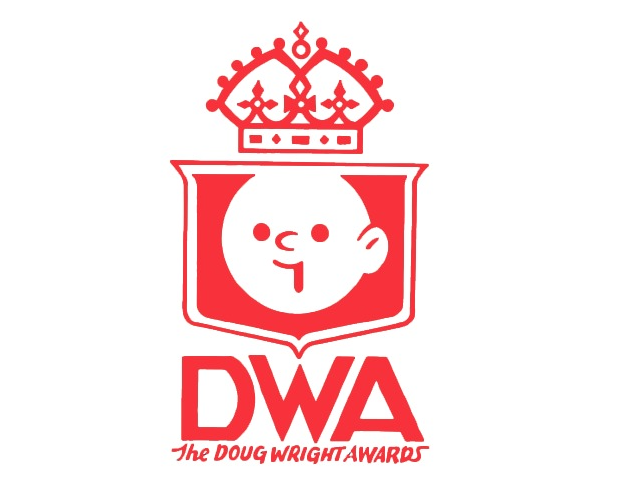 The Doug Wright Awards have started a campaign to crowdsource specific costs for their 2014 event, taking place during TCAF on May 10 at the Ballroom of the Toronto Marriott Bloor Yorkville Hotel. This is the 10th anniversary of the awards, and as a participant in the organization of the event in years past, I can attest that the costs of the event and the production of the actual awards puts quite a strain on the non-profit organization and its tiny group of volunteers. To offset the costs this year, the Wrights have launched a Kickstarter campaign. They are asking for exactly $6135.00 to cover the cost of the event, including production of the awards, the famous trophies, and a small 10th anniversary book, as well as travel costs for guests, including bringing Canadian Golden Age artist Jack Tremblay from Montreal. From Anita Kunz Facebook page. This image has over 500 infringements throughout the web. I'm not credited anywhere and people are using it to brand their companies. DO NOT STEAL MY ART!!! This image is by Anita Kunz, registered with the Library of Congress copyright office. I'm tired of this theft. 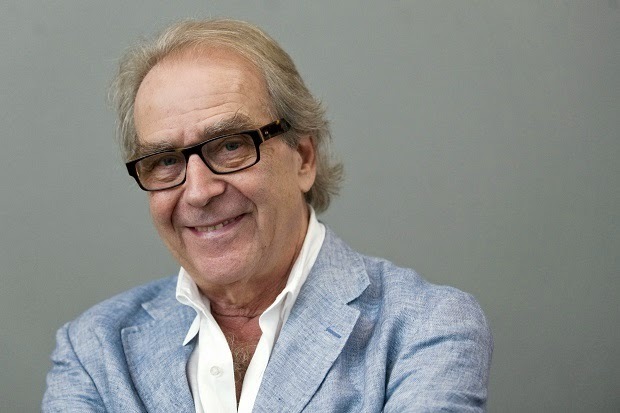 Cartoonists and alcohol are often linked, and now one of the UK’s best known political cartoonists, Gerald Scarfe, has a bar named after him at the Rosewood Hotel in Holborn, London. Cartoonist Scarfe has spent the last four months decorating the bar at the Rosewood Hotel in Holborn. 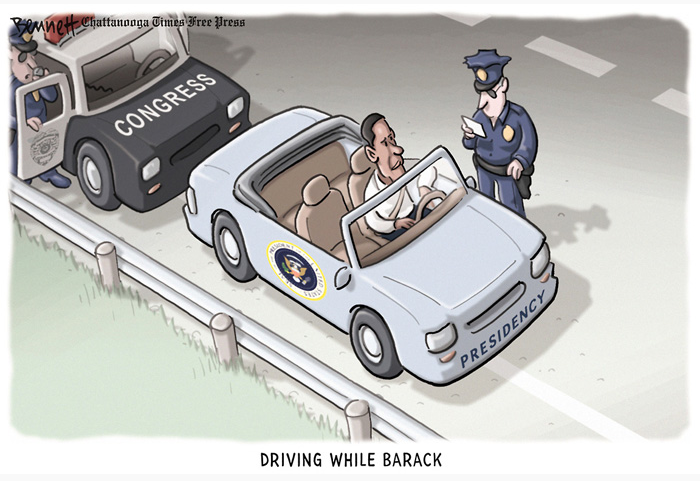 From the Tribune Content Agency. Two-time Pulitzer Prize-winning editorial cartoonist and columnist David Horsey is a political commentator for the Los Angeles Times. His Top of the Ticket blog is the most frequently searched feature on LATIMES.com. David's work has appeared in hundreds of media outlets, including the New York Times, the Washington Post, Newsweek and MSNBC.com. It has also received 315 clicks on Twitpic. 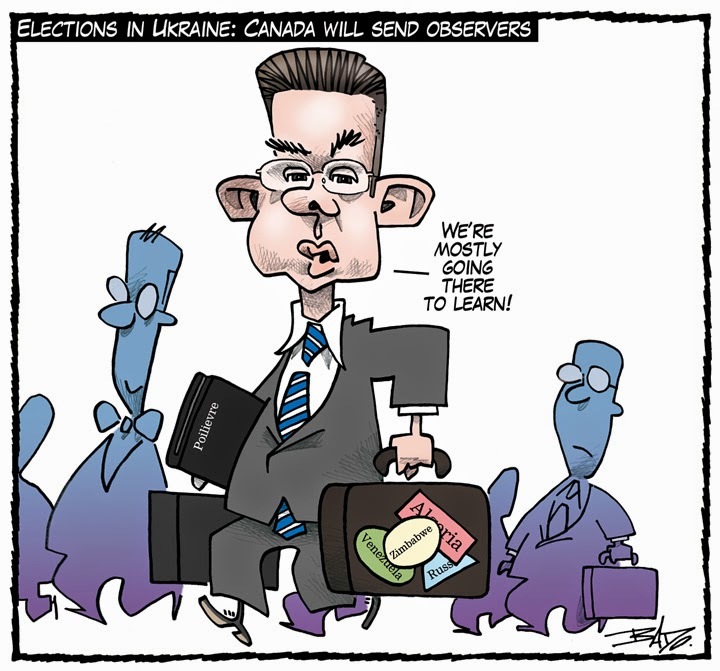 Christopher Smart in The Salt Lake Tribune. He’s something like a soothsayer and a weather vane, pundit and funnyman all rolled into one. 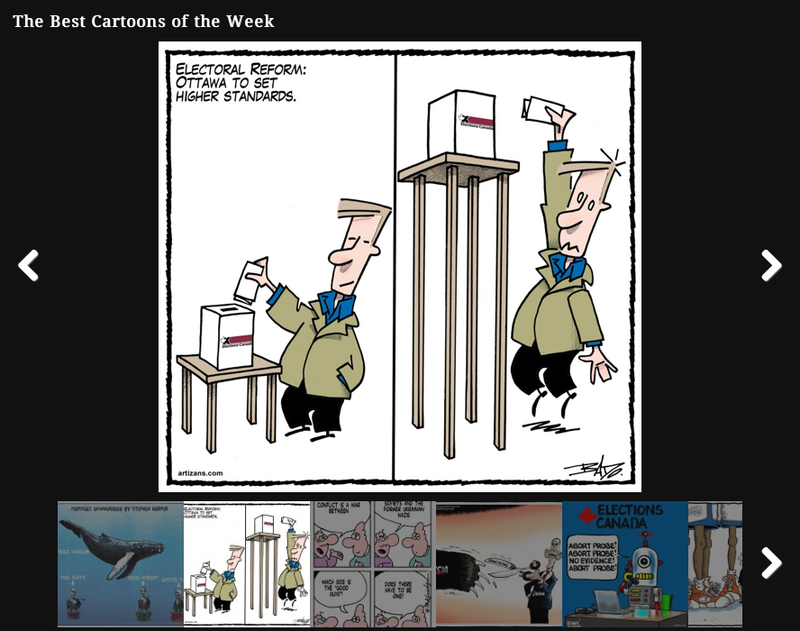 On Monday, longtime Salt Lake Tribune cartoonist Pat Bagley was recognized as a finalist in editorial cartooning for the Pulitzer Prize. 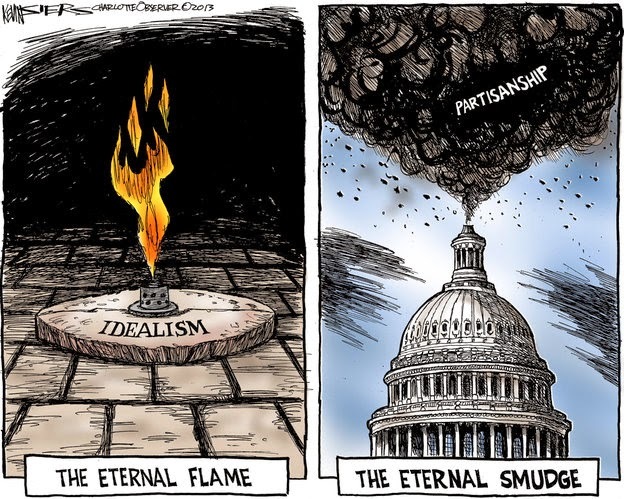 Editorial cartoonist Kevin Siers, who for the past quarter century has skewered political egos across the Carolinas with the soft tip of a paintbrush, was awarded the Pulitzer Prize today. 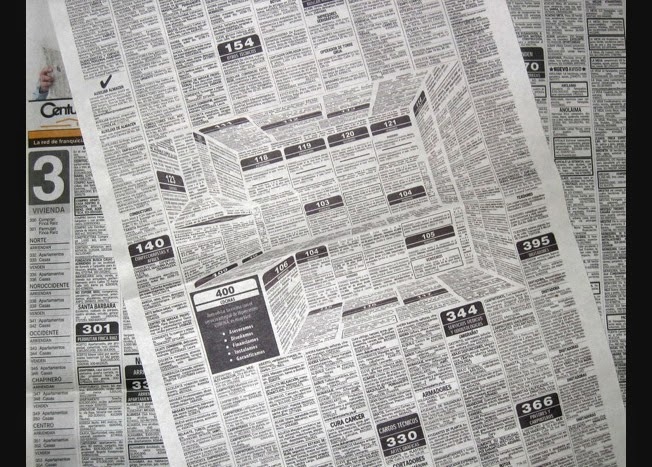 From the Center for the Study of Political Graphics. 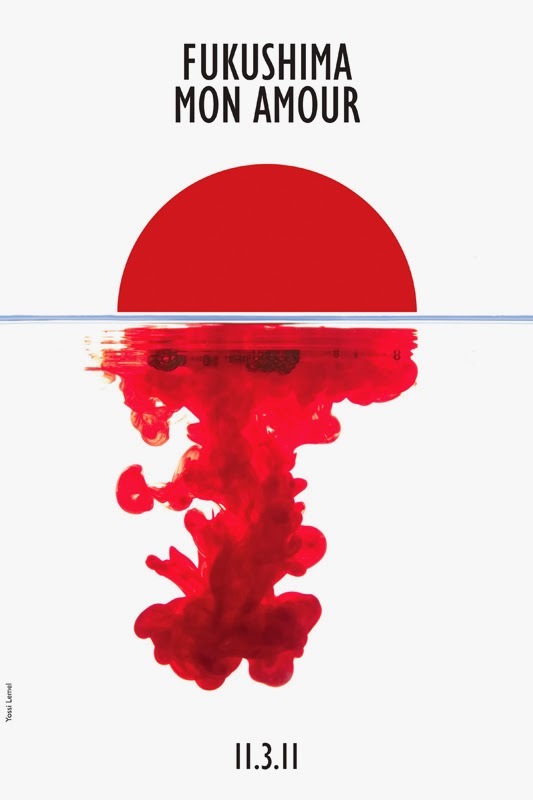 Last month marked the third anniversary of the earthquake and tsunami that caused the nuclear disaster at Fukushima, Japan. 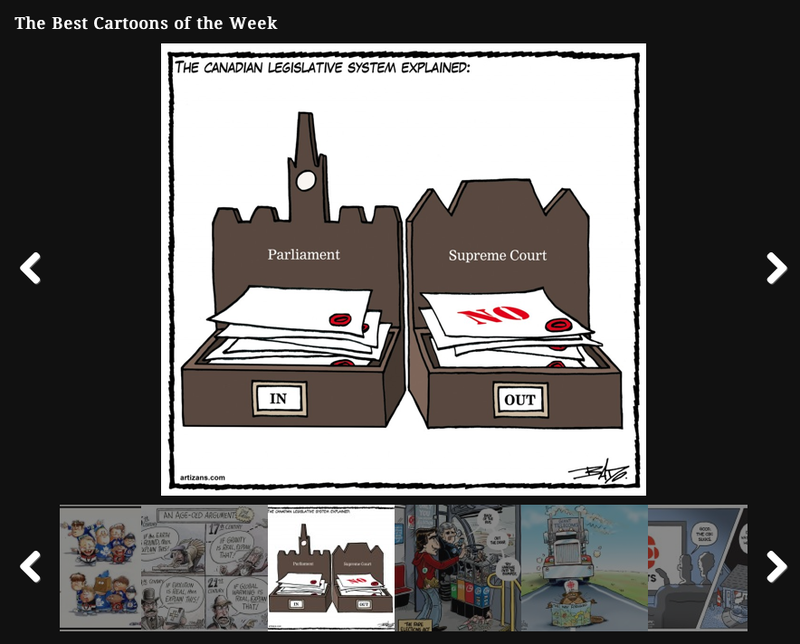 Tuesday's cartoon in Le Droit was reprinted in the revamped iPolitics website. You know the saying: You can’t judge a book by its cover. With magazines, it’s pretty much the opposite. 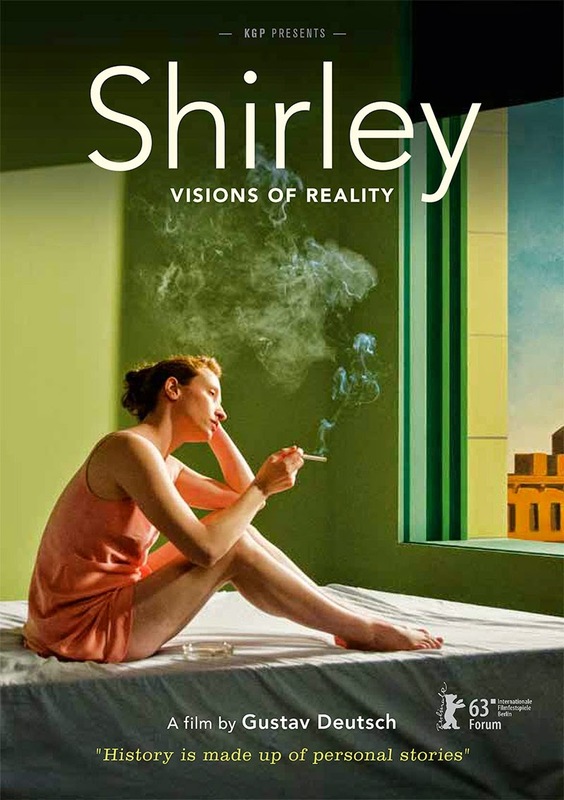 The cover of a magazine is the unified identity for a whole host of ideas, authors, and designers who have created the eclectic array of stories and articles and materials within each issue. And, some would argue, this identity extends to the reader as well. 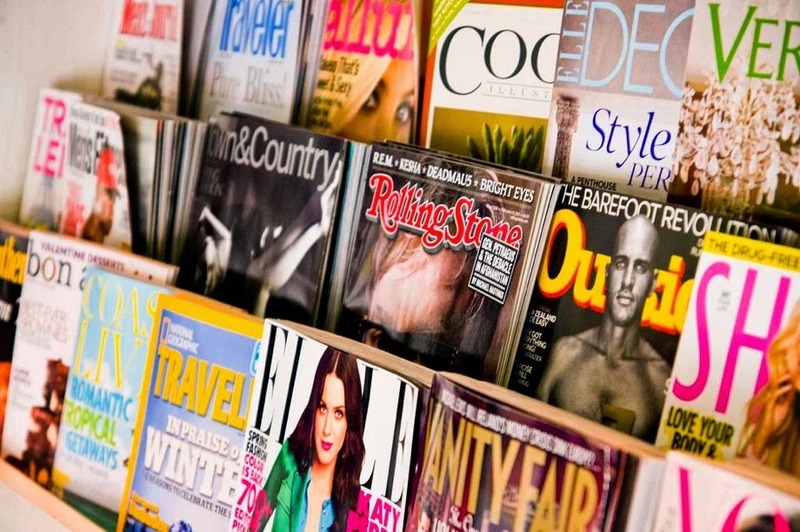 If you’re seen with an issue of Vogue, you don’t just own that copy—you become a Vogue reader. 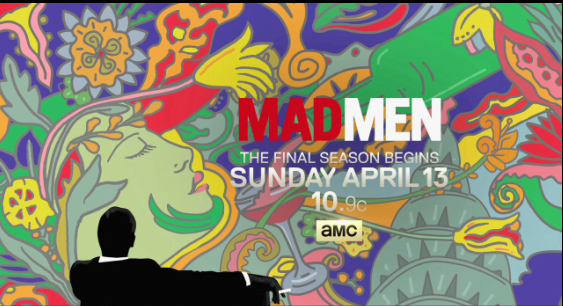 You can see the Mad Men 7 trailer, based on a design by Milton Glaser, here. 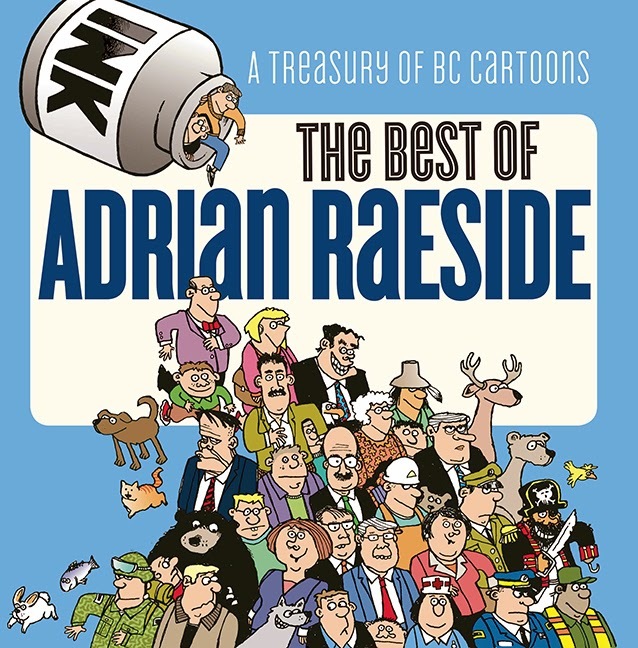 "The Best of Adrian Raeside: A Treasury of B.C. 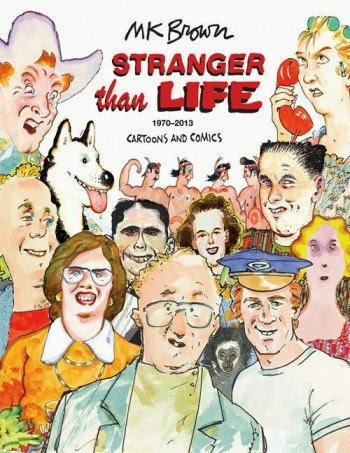 Cartoons"
The documentary Stripped, which covers the past, present and future of comic strips, looking at how they are affected by the digital age, has been released on iTunes. There’s more at Boingboing, which gives it a thumbs up. And the creators of the film discuss the survival of strips in a Q&A here. 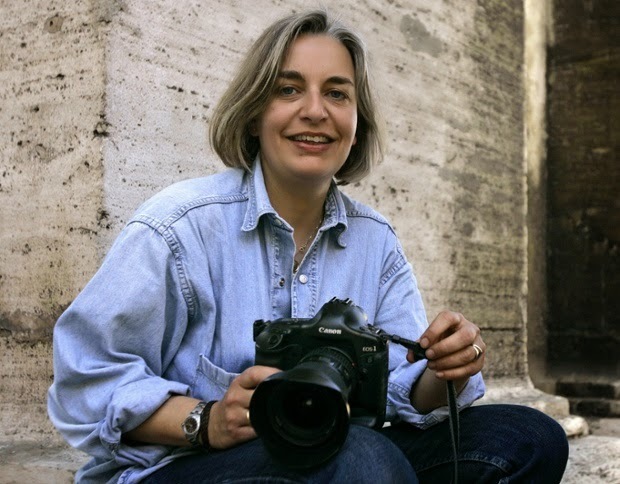 Pulitzer prize-winning photographer Anja Niedringhaus has been shot dead in Afghanistan's violent east while covering preparations for the presidential election. A frequent contributor to the Guardian, here is a retrospective of her work, from the war zones of Iraq and Afghanistan to the London 2012 Olympics. Philadelphia Daily News and Inquirer editorial cartoonist Signe Wilkinson was among several individuals connected to the Philadelphia newspapers named in a defamation suit filed by Pennsylvania Supreme Court Justice Seamus McCaffery and his wife Lise Rapaport who allege the paper conducted a smear campaign. 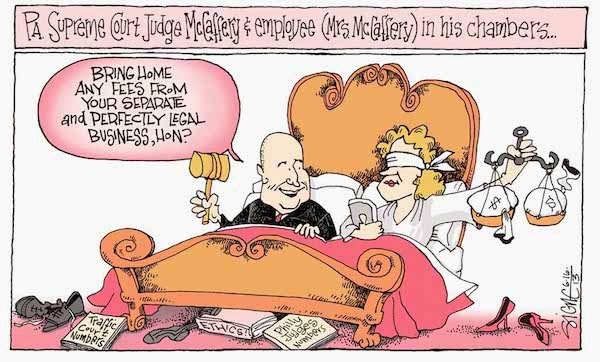 The suit mentions a specific Signe cartoon satirizing the couple. 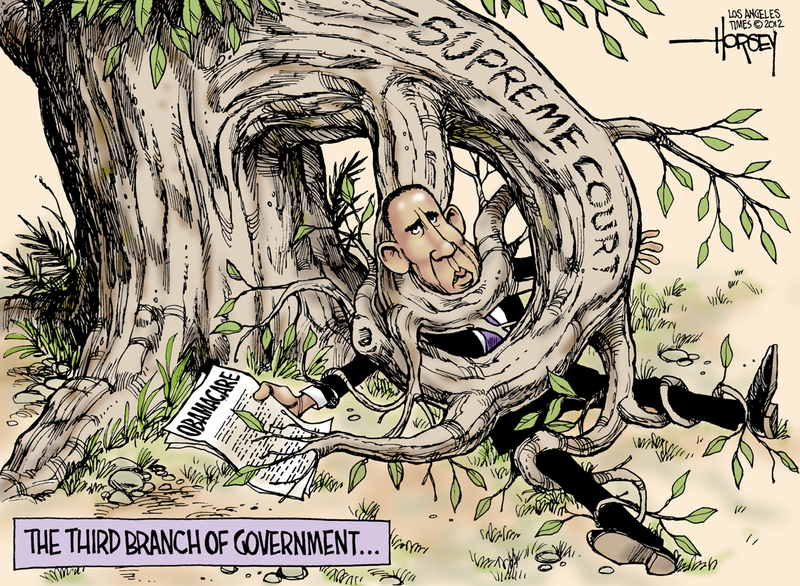 From the National Cartoonists Society website. 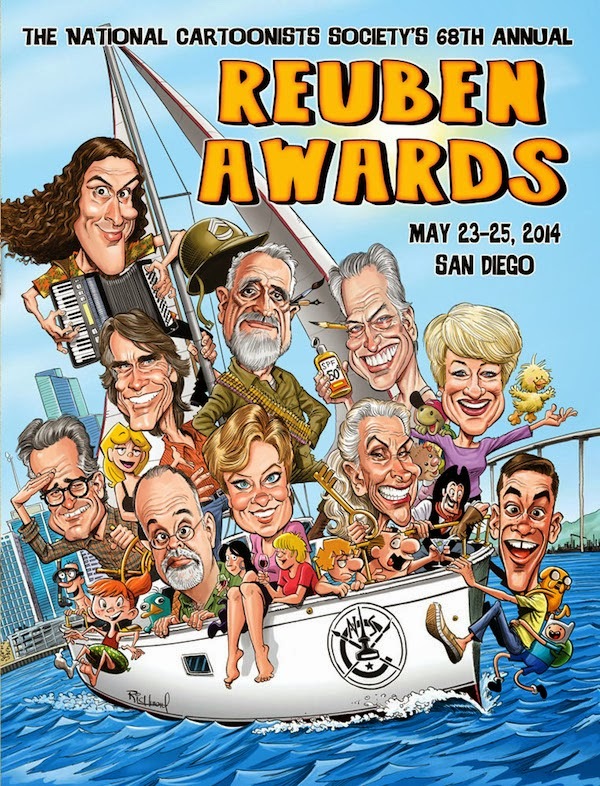 The National Cartoonist Society has announced the line-up of speakers for the upcoming Reuben Awards weekend. Also announced is a return of the NCS A.C.E. Award (Amateur Cartoonist Extraordinaire) given to a notable individual who aspired to be a cartoonist but became famous by other means. This year’s A.C.E. recipient is “Weird Al” Yankovic. Past recipients include: Carol Burnett, Jonathan Winters, Jackie Gleason, Orson Bean, Ginger Rogers, Al Roker, Denis Leary and Morley Safer.